Morgan Merrifield sacrificed her teaching career to try to save her family's bed-and-breakfast and care for her younger sister. She can't let herself get distracted by Ryan Butler. 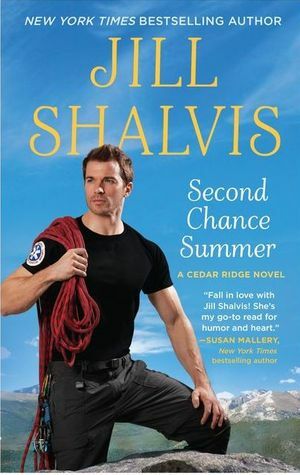 After all, the rugged ex-Special Forces soldier is only in Seashell Bay for the summer. 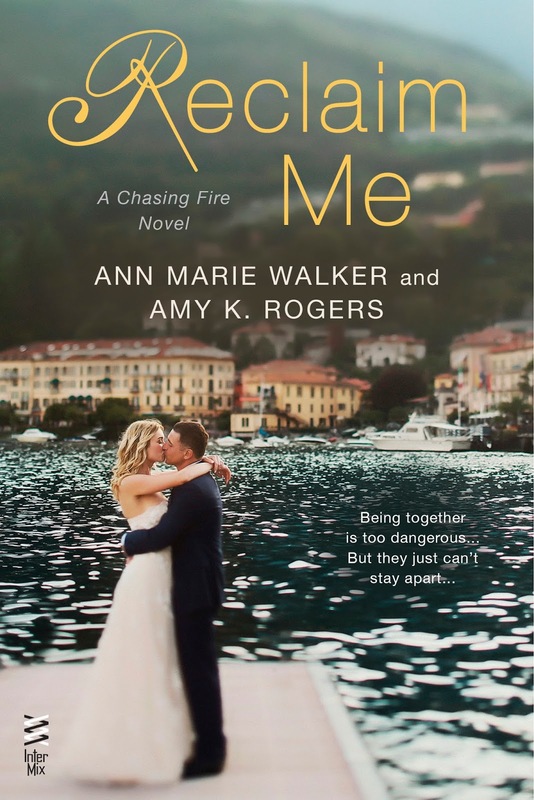 But her longtime crush soon flares into real desire—and with one irresistible kiss, she's swept away. Release Blast - The Perfect Bargain by Julia London - Giveaway! Reeve LeClaire is a college student, dammit, not Daryl Wayne Flint's victim. Not anymore-not when Reeve is finally recovering a life of her own after four years of captivity. For all that Flint seems like a model patient, he has long been planning his next move. When the moment arrives, he gets clean away from the hospital before the alarm even sounds. And Reeve is shocked out of her new life by her worst nightmare: Her kidnapper has escaped. Less than 24 hours later, Flint kills someone from his past--and Reeve's blocked memories jolt back into consciousness. As much as she would like to forget him, she knows this criminal better than anyone else. When Flint evades capture, baffling authorities and leaving a bloody trail from the psychiatric lock-up to the forests of Washington state, Reeve suddenly realizes that she is the only one who can stop him. Reeve is an irresistibly brave and believable heroine in Carla Norton's heart-stopping new thriller, What Doesn't Kill Her, about a young woman who learns to fight back. I just love a well written mystery that keeps me guessing. 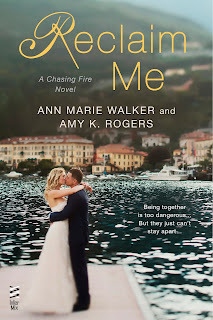 This book grabbed my attention from the very first page and I found myself reading "just one more chapter" until I had had finished the book. I didn't even realize that this was the second book in the series until I was almost done with the book. 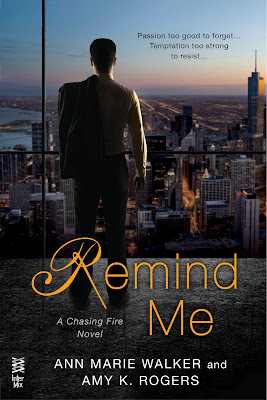 To be honest, I don't think that I would have ever known if it wasn't on Goodreads because there was never a moment in the book where I felt like I was missing something. This isn't one of those mysteries where the reader wonders who committed the crime. The criminal is apparent from the very beginning of the book. The question is how are they going to catch him and just how many crimes has he committed. The story is told from several points of view but the largest portion of the book is told from Reeve's point of view. Reeve was kidnapped as a preteen and spend four years of her life in captivity. She is moving on with her live until she learns that man who put her through hell has just escaped from his psychiatric unit where he was a prisoner. 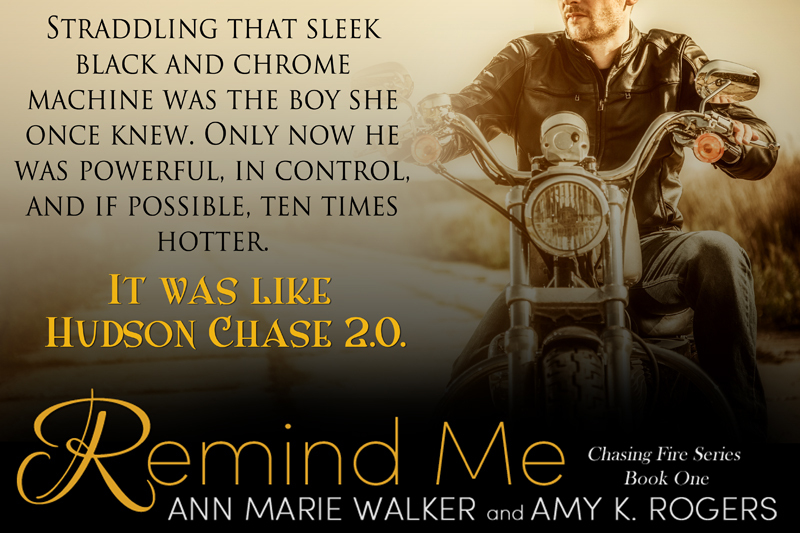 Reeve knows this criminal probably better than anyone so she decides to do what she can to help capture him. The character in this book were varied. The parts of the story that were told from Flint's point of view were rather disturbing. Flint wasn't the only unpleasant character in this story. His mother was equally horrible. I even disliked Agent Blakenship for most of the story. While I wouldn't want to make friends with these individuals, their characters really added a lot to the story and gave me someone to root against. There were some very likeable characters in this book as well. Reeve is a survivor who doesn't give up easily. Milo Bender is probably my favorite character in the book because he is truly a nice guy and a great Agent. The pacing of the story was very well done. There were enough surprises that I felt compelled to see what would happen next. While I would hope that some of things that happen in this book wouldn't happen in reality, the plot always felt very realistic. You wouldn't want it to happen but it isn't outside the realm of possibilities. I liked the way that the point of view changed in this story. Each point of very was very clear and had its own distinct voice. Each point of view brought an extra layer to the story being told and really had a impact on the overall flow of the book. I would highly recommend this book to mystery fans. This is the first book by Carla Norton that I have had a chance to read but I will definitely being more in the future. 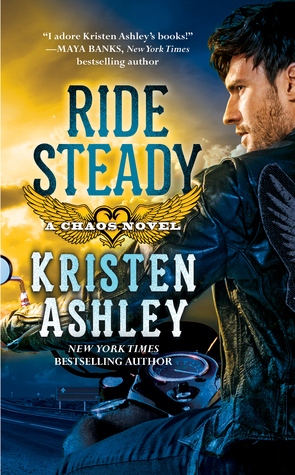 I am really curious about the first book in this series and hope to start on that one very soon. I received an advance reader edition of this book from St. Martin's Press - Minotaur via NetGalley for the purpose of providing an honest review. Carla Norton is a novelist, journalist, and true crime writer. Her debut fiction, THE EDGE OF NORMAL, won a Royal Palm Literary Award for Best Unpublished Mystery in 2012, was internationally released in 2013, and was a Thriller Award finalist in 2014. 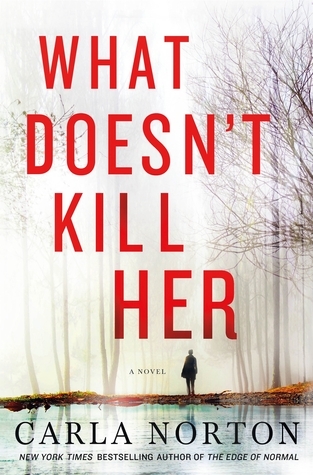 The sequel, WHAT DOESN’T KILL HER, is being released in 2015. 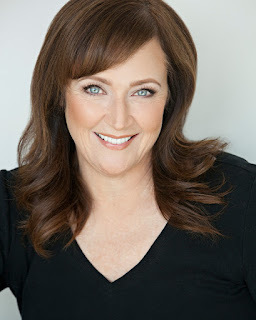 (The book’s title is HUNTED in the U.K.) Carla has also written two books of true crime, including PERFECT VICTIM, which was put on the reading list for the FBI Behavioral Sciences Unit and became a #1 New York Times bestseller. I have a confession to make. 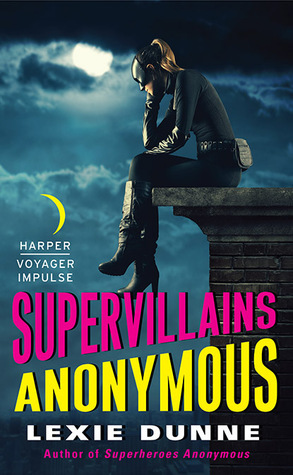 I requested this book simply because the title and cover looked like fun and kept thinking that the only thing that could possibly be better than a Superhero would have to be a Supervillain. I didn't know a thing about this book, including the fact that this is actually the second book in a series. I hate reading a series out of order but I jumped right into this book anyway. It worked out just fine and I really ending up enjoying this story. This story throws you into the action from the very beginning. I have a feeling that the events in the first book lead up to where this book starts but I was given all the information that I needed to keep up with the story. Gail starts out this book in a huge mess. She is accused and convicted of helping to murder one of her friends. She is injured and barely knows what is going on as she is led into the prison for supervillains, Detmer prison. It turns out that Detmer prison is more like a day spa than anything else except for the fact that Gail's roommate is determined to smack her into shape. Before she realizes what is happening, Gail has escaped from the prison without any choice in the matter. With her group of superhero friends, she must find out exactly what is going on and try to stop the person actually responsible for the murder of her friend. Gail learns a lot about herself as she works to keep everyone safe. This book was a whole lot of fun. I loved the pacing of the story and couldn't believe how much excitement was crammed into this little story. I love the idea of superheroes anyway and the way that they were portrayed in this book did not disappoint. I really loved the uniqueness of each of the Superheroes and I must admit that I would love to have just a few of their powers. All in all this was a pretty tame book with some Superhero violence. The main character, Gail, and her boyfriend seemed so naive that I had to double check her age to verify that they were actually adults. I would recommend this book to others who are looking for a light read full of action and excitement. I thought that this book worked well all by itself but I do have a feeling that the first book in the series would have contained some very important background information. This is the first book by Lexie Dunne that I have had a chance to read and I look forward to reading her work in the future. I received an advance reader edition of this book from Harper Voyager Impulse via Edelweiss for the purpose of providing an honest review. 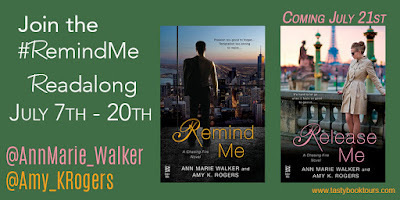 Book Blast - Remind Me by Ann Marie Walker & Amy K. Rogers - Excerpt & Giveaway! “Oh, shut up,” Harper grumbled. Her cheeks were rosy pink as she reached for her glass. “He just caught me off guard, that’s all. They should tell him not to sneak up on people like that.” She finished off the rest of her cocktail and plucked the strawberry garnish from the edge of the glass. 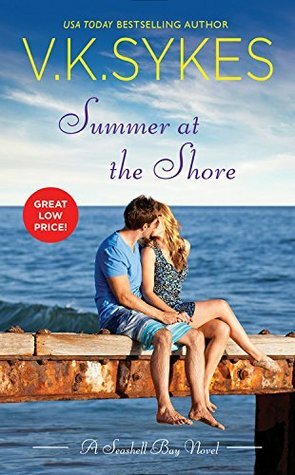 Allie could almost see the wheels turning as Harper regained her composure. “I’m going to give him my number,” she announced.